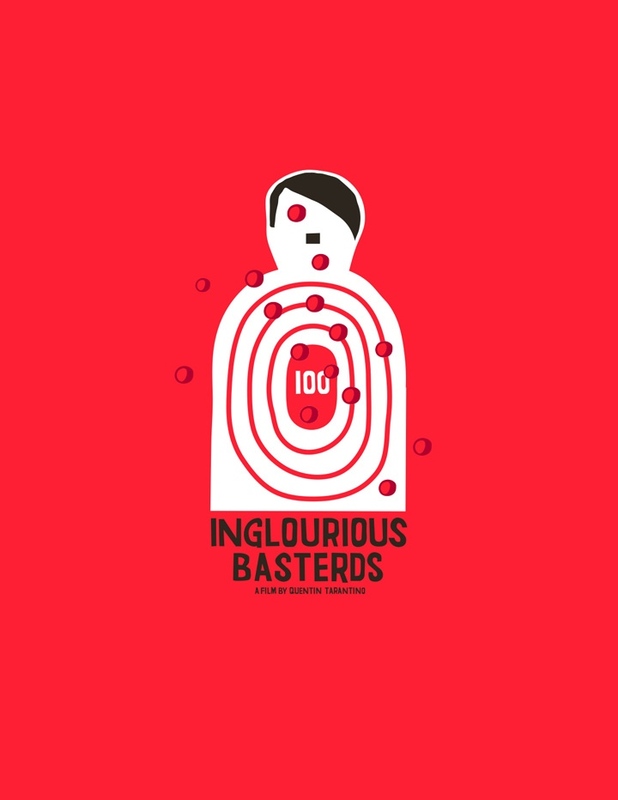 Quentin Tarantino, Upper Playground and The Weinstein Company has teamed up to put on a awesome little Inglourious Basterds art show called The Lost Art of Inglourious Basterds for a Haiti benefit. The art show/benefit takes place this Thursday, February 18th 2010 from 6:00 - 9:00 pm in Downtown Los Angeles at The Upper Playground Art Gallery. All the proceeds from this program will be donated to the The American Red Cross to help the victims of the Haiti earthquake. 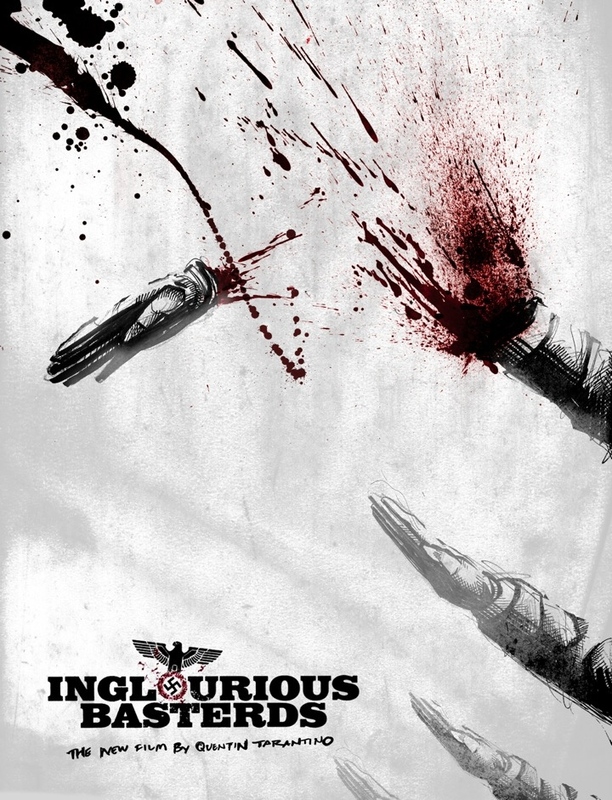 Several artists have created their own movie posters based on Tarantino's Oscar nominated film Inglourious Basterds. Every print will be numbered and signed by Quentin Tarantino. 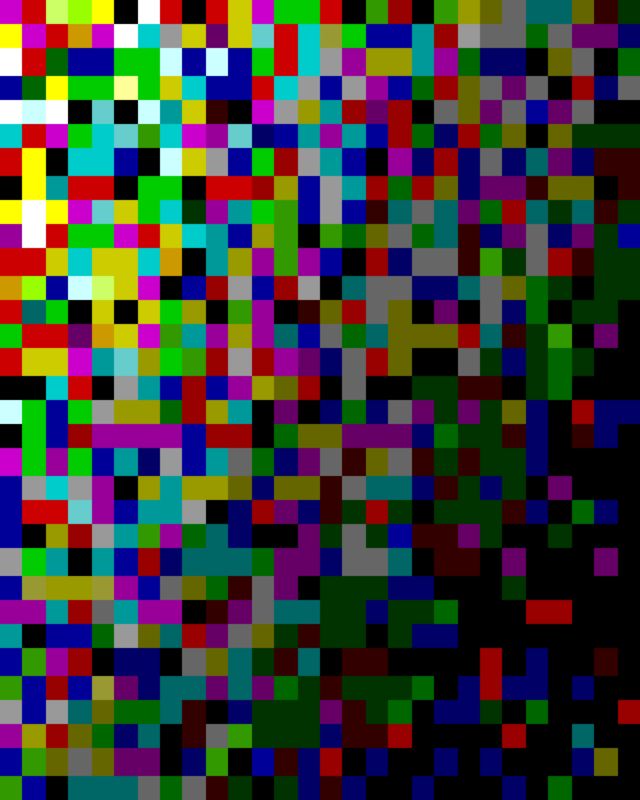 These are a very limited edition with only six prints per poster design. 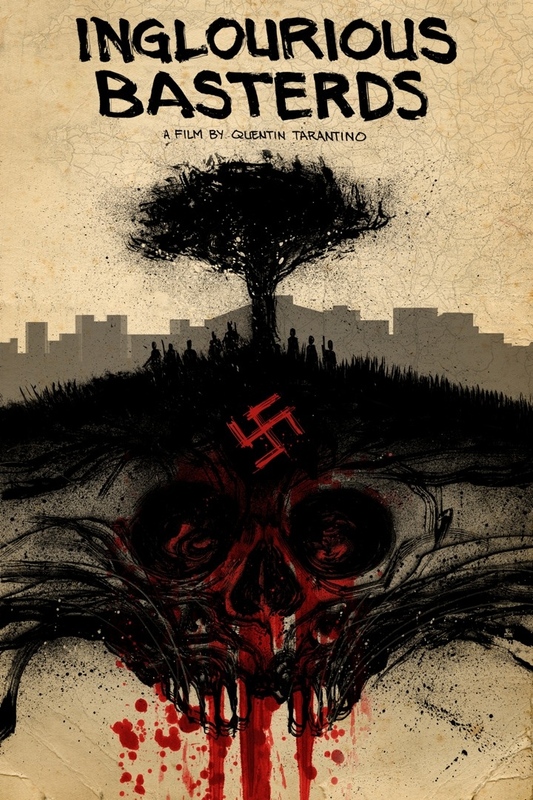 On February 18th, 2010 from 6p - 9p the world will get to preview and purchase the “Lost Art of Inglorious Basterds” at The Upper Playground Art Gallery in Downtown Los Angeles. All proceeds from this program will be donated to The American Red Cross to help the victims of the Haiti Earthquake. Each print will be numbered and signed by Quentin Tarantino. Only six (6) of each amount will be made. 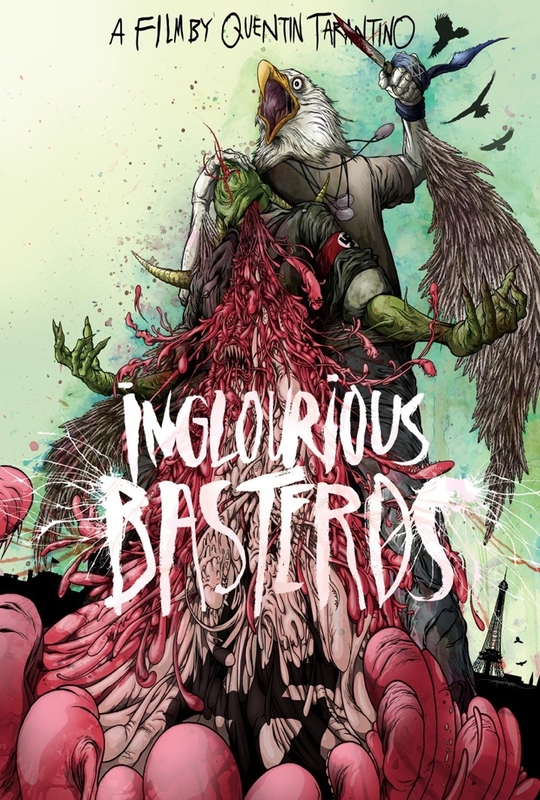 The prints can be viewed at http://www.upperplayground.com/ingloriousbasterds.php beginning Tuesday February 15, 2010.